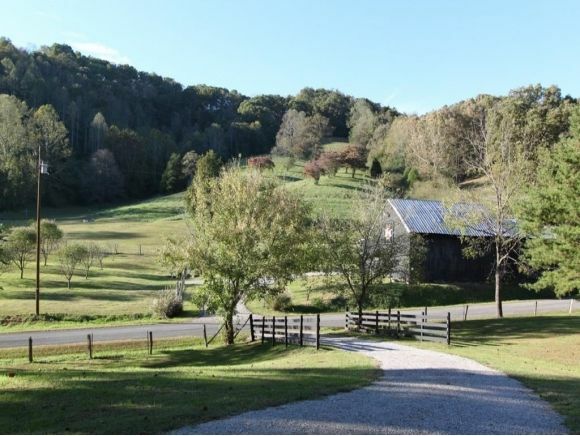 This amazing 73+/- acre farm for sale offers the very best in country living! 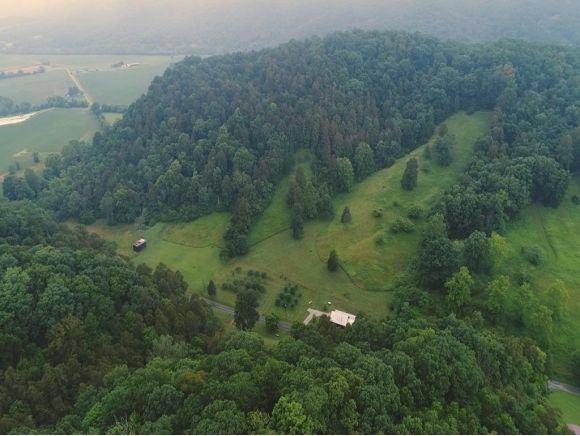 Swinging Bridge Farms boasts sunny green pastures, two barns, two spring-fed ponds, two wells, river acreage and access, as well as a delightful orchard featuring sumptuous and bountiful apple and Montmorency cherry trees! As a bonus, the ample wooded acreage presents various areas of walking trails for the outdoor enthusiast! Offering a blend of pasture, tillable land, wooded acreage, a large garden area to grow your own flowers and vegetables, and several potential building sites. Already in place is a 560 sq. ft. quaint farm style country home with a covered porch, that could be used as a guest house. The perfect place to sit and enjoy the sights and sounds of serene country living! Completely ready for your horses, the main barn is equipped with 15 stalls, tool rooms, water and electricity. Continue indulgence of the great outdoors with a hike or bike ride on the adjacent 1 mile stretch of the Mendota.Trail or simply sit on your own land and fish from your private river front acreage along the banks of the North Fork of Holston River. For the past 5 years, this well kept property has been a successful wedding venue. 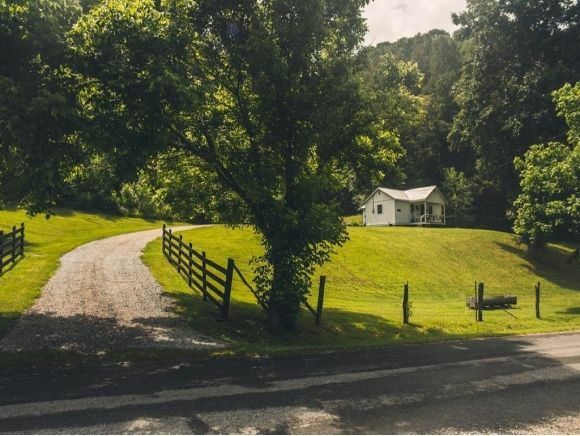 Truly unique in every way, this incredible farm also offers excellent proximity to the tri-cities of Kingsport, TN, Gate City, VA, Bristol TN & VA, and historic Abingdon, VA. with convenience of shopping, dining, medical facilities, and a vast blend of educational opportunities! All information subject to errors & omissions. Buyer or buyerâs agent to verify all information. Some information taken from tax records. See assoc. docs. for additional information. The outside Bell is a family treasure and does not convey with the property.